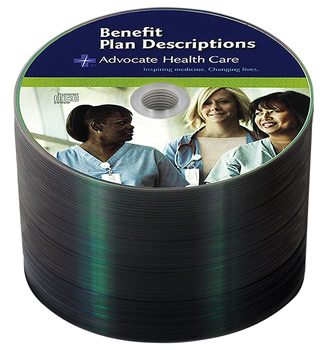 Low cost, high-quality CD-Rs & DVD-Rs for healthcare professionals. Contact us for a custom quote or call 800-468-9353. Nothing is more important than keeping up with your health. 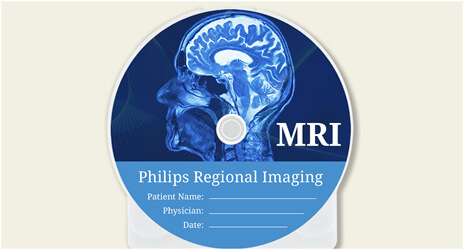 And a big part of staying healthy includes CT scans, MRIs, and other types of medical imaging that your patients need. 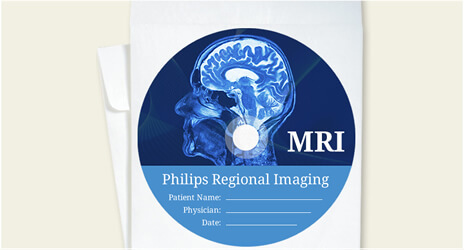 We can provide cost-effective blank media for doctors, medical imaging technicians, and other healthcare professionals to provide patients’ their medical data on secured discs. 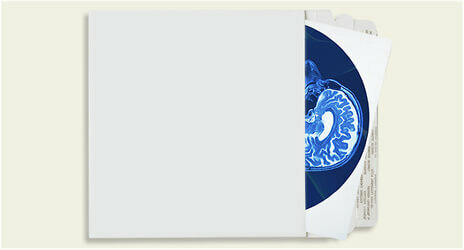 Need a lot of custom-printed blank media in a short amount of time? No problem. We have some of the fastest turnaround times in the business. And when you need to reorder bulk CD-Rs or DVD-Rs, it’s as simple as a click of a button. Discounted rates are available for quantities over 5,000. Contact us for a custom quote or call 800-468-9353. Don’t need custom printed blank discs? Today’s healthcare systems generate a huge amount of digital records. 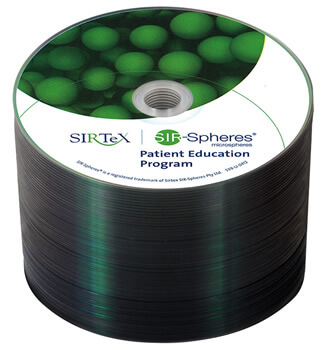 And optical media still stands as the primary data storage solution for medical purposes because they are low cost and easy to use. 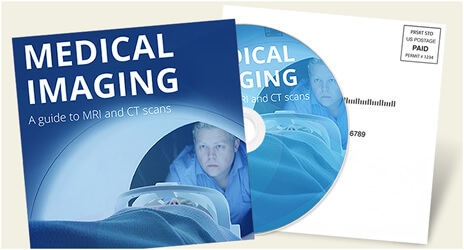 FalconMedia MEDILINE solutions are designed to provide your patients with imaging reports and treatment history. 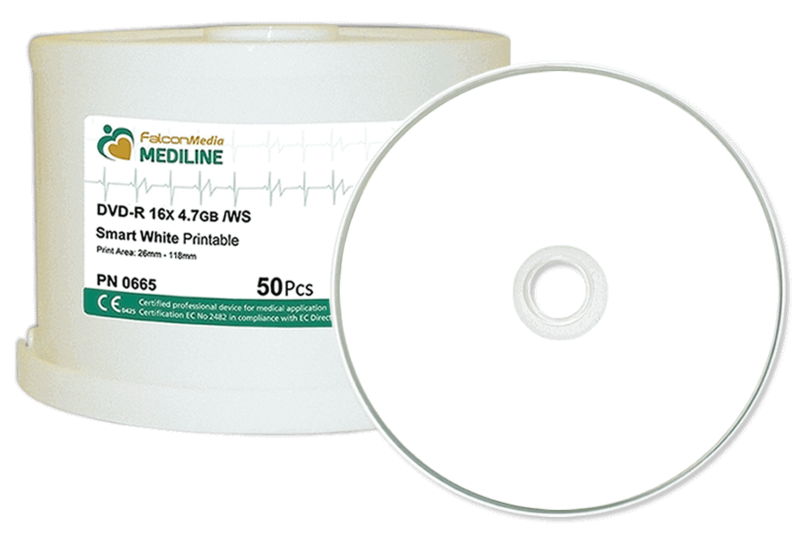 FalconMedia MEDILINE CD-Rs offer the industry’s lowest error rates and feature a guaranteed archival life span of 50 years. FalconMedia MEDILINE DVD-Rs offer the industry’s lowest error rates and feature a guaranteed archival life span of 30 years. Tell us what your healthcare team needs below or give us a call at 800-468-9353.